I had the absolute best time celebrating my birthday last week. From the festivities at work to my playtime at Disneyland all the way to my tea party, I really felt celebrated and enjoyed celebrating my special day with everyone. I'm so full of love and joy and peace. I'm overrunning with gratefulness. This week was a bit tough for me because my mother was in the hospital with pneumonia and a kidney infection. Her fever wouldn't go away and her lungs were filled with fluids. When she called to wish me a happy birthday she broke down in the middle of her speech. (Side note: She insisted that I not call her on my birthday and that she be the one to call me.) It was so hard to hear my mom in so much pain. She kept telling me not to worry about her but to celebrate my life. At first I was conflicted. I felt like I should run to be by her side. I wanted to make sure that she was okay. I think she could hear it in my voice so she kept pressing me with the little bit of breath she had to really celebrate the whole week, heck the whole month. So I did but with a deeper revelation that this life isn't promised to any of us. 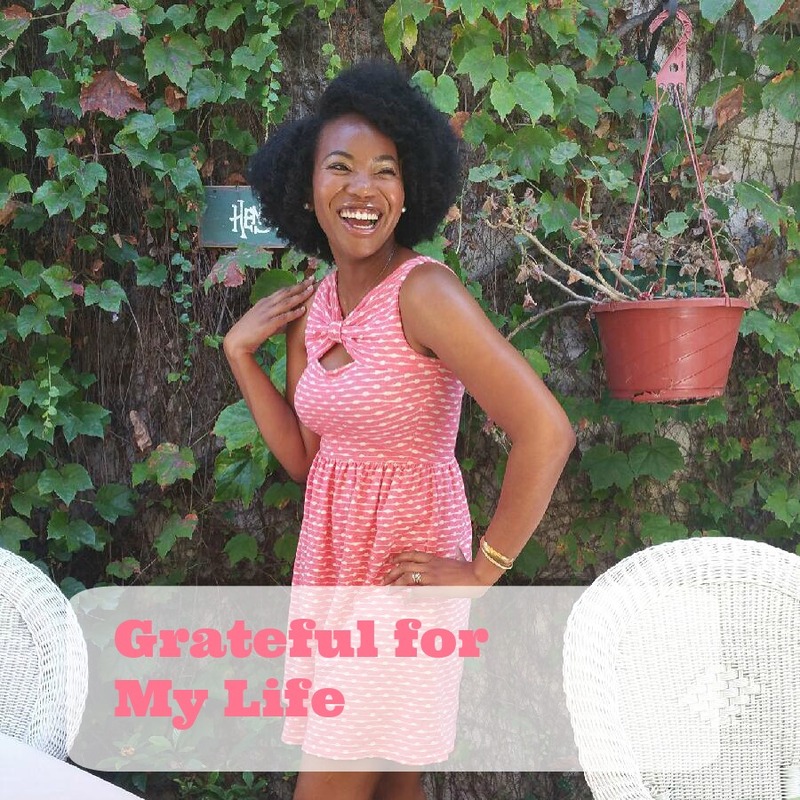 I was so grateful just to take a deep breath and live life. I had no expectations of anything or anyone. I simply just wanted to have fun. I feel as though when I truly embrace life for what it is then I have the best times. Thank you to everyone who wished me a happy birthday it truly meant the world to me. 29 is my year!